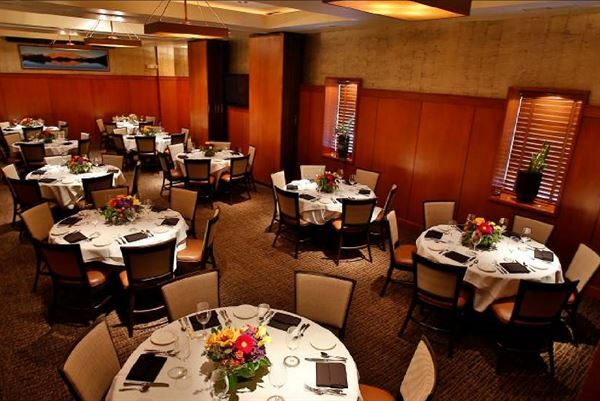 Always the perfect setting, Elway’s welcomes your celebrations, events and business gatherings. We offer indoor and outdoor facilities with seating for 8 – 75 & cocktail standing events up to 125. We’re also equipped to handle your audio/visual needs. Elway's courtyard and patios can accommodate your wedding receptions, corporate events or special gatherings of 125 or more.